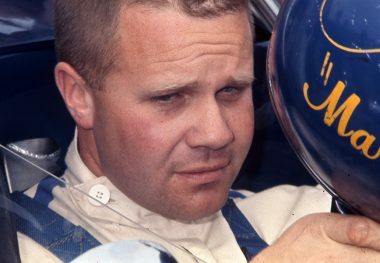 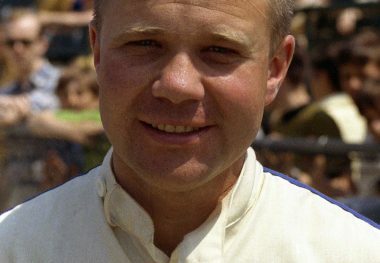 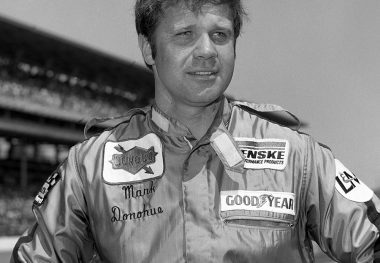 MARK DONOHUE was one of America’s leading road racers. 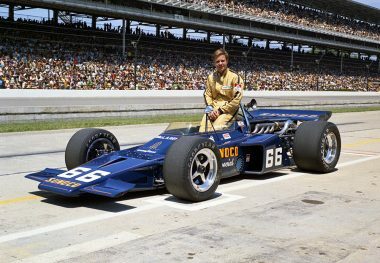 Linked throughout his career to Roger Penske whose team he joined in 1966, the Brown University-educated Donohue frequently competed in several different major series at the same time during the 1970s. 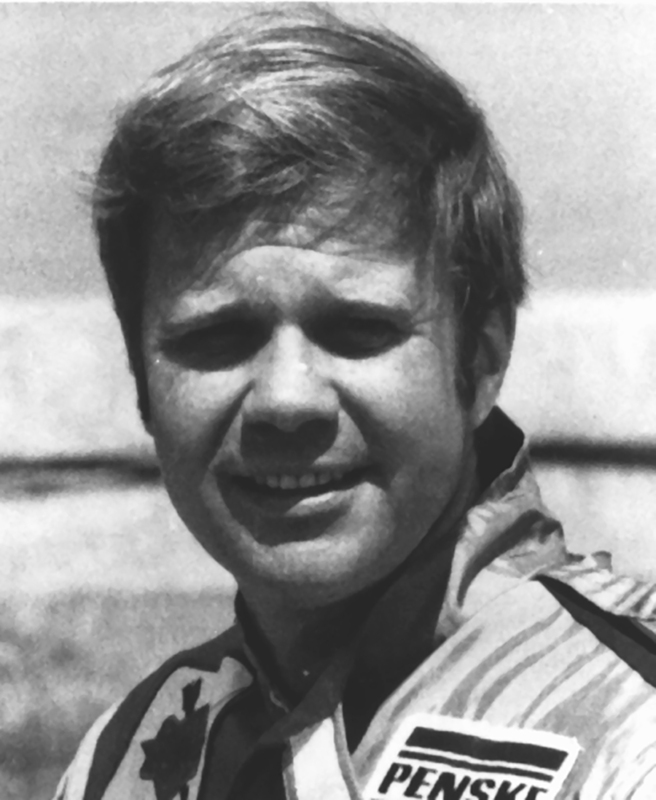 His driving successes included the 1973 Sports Car Club of America Canadian-American championship; the Sports Car Club of America’s Trans-Am title in 1968, 1969, and 1971; the NASCAR (National Association for Stock Car Auto Racing) 1973 Riverside 500 (in an America Motors Corp. Matador); and several United States Auto Club races including the 1972 Indianapolis 500 and 1971 Pocono 500 (Pennsylvania), all for Team Penske. 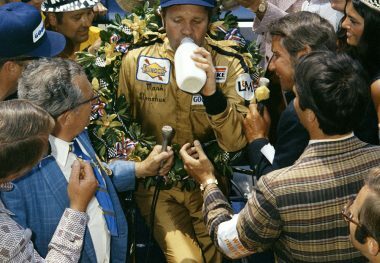 The Penske/Donohue combination also finished third with a McLaren in the 1971 Canadian Grand Prix Formula One race. 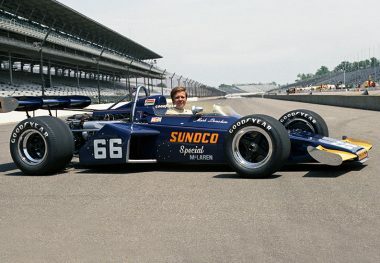 As Penske’s very first Indianapolis 500 driver in 1969, Donohue won the Rookie of the Year award after running third for many laps until ignition problems knocked him back to seventh. 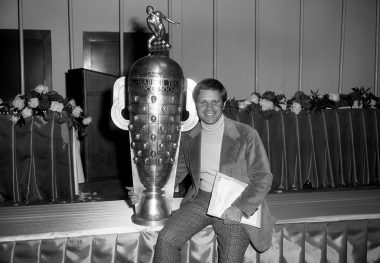 After finishing second in the 1970 Indianapolis 500, he was the first to unofficially break 180 miles per hour during practice in 1971, while his race-winning average speed of 162.962 miles per hour in 1972 remained an unbroken record for 12 years. 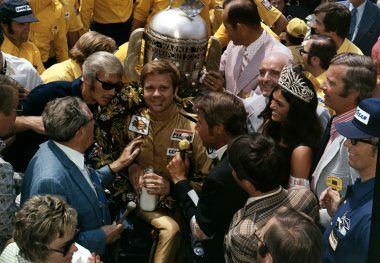 He retired after the 1973 season, but came back at the end of 1974 to drive Penske’s Formula One car. 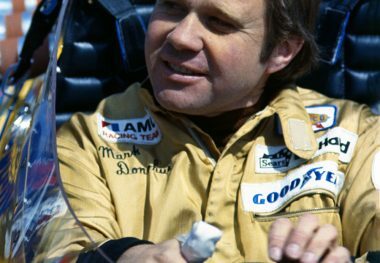 His 1975 season ended tragically with a fatal accident in final warmups for the Grand Prix of Austria.